PQQ or Pyrroloquinoline quinone was once considered as part of the vitamin family. 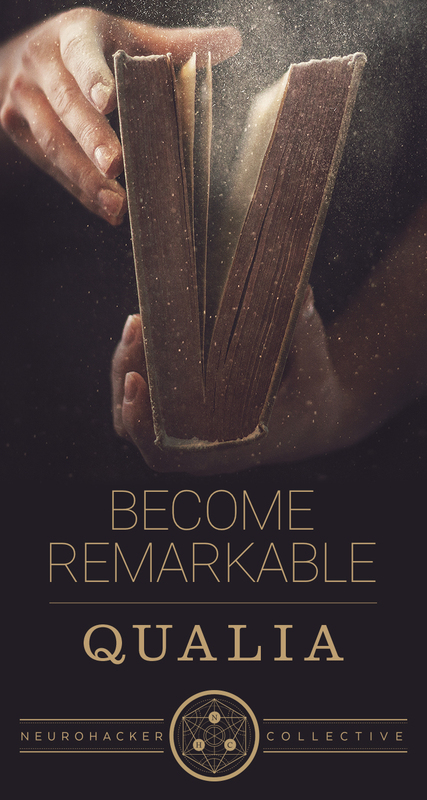 Thanks to technological advances and science, PQQ now rightfully belongs as a powerful nootropic that offers a wealth of cognitive benefits. PQQ is also known as Methoxatin, a co-enzyme that exhibits a range of anti-aging and neuroprotective abilities when consumed. This ingredient contains rich antioxidants and contributes to better heart and cognitive functions as well as mitochondrial biogenesis at a cellular level. In laymen’s terms, PQQ is an important element that plays a huge role in the formation of new cells. Biogenesis is a process that creates new cellular structures and living organisms within our bodies. Spontaneous mitochondrial biogenesis is thought to be the key to longevity and better human health overall. Natural foods that are rich in Methoxatin include kiwis, green pepper, and parsley, among others. Even the common soybean contains a significant amount of PQQ. There’s a bottleneck here, though- you won’t get your daily recommended amount of PQQ even if you take these foods on a daily basis. There’s a better way to get your Methoxatin, and that is by taking supplements. Currently, there are two types of PQQ- synthetic and extracts. Opting for the organic solution might seem to be the way to go, but synthetic, lab-made PQQ may actually be better as it’s more concentrated and purer than extract-based PQQ supplements. Getting a PQQ supplement made by Absorb Health guarantees that you’ll be getting 100% of your daily recommended intake. Each bottle contains 30 Methoxatin capsules with 20mg PQQ per cap. Some of the other ingredients listed include silica and maltodextrin. As before, the manufacturer tags each of their products with a money back guarantee and fast shipping within the United States. Plus, on orders worth $75 or more you get free shipping. This vendor is your go-to source for reasonably-priced, high-quality PQQ supplements. The vendor touts that their supplement leads to a healthier heart and more mitochondrial biogenesis. Users have found that Absorb Health’s PQQ supplement significantly improved chronic fatigue syndrome for the better, gave them more energy and most of all, let them sleep soundly at night. 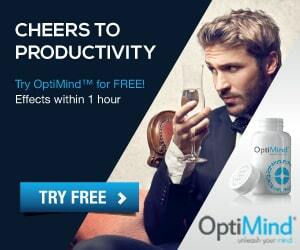 Try this proven PQQ supplement out and see the results for yourself! “Power Up On A Cellular Level” is BulletProof’s slogan for their newest PQQ supplement. The unfair advantage, in this case, is a special blend of ingredients that give you a burst of energy throughout the day. 1 pack of the Unfair Advantage gives you 30 shots or servings of nutritional goodness. 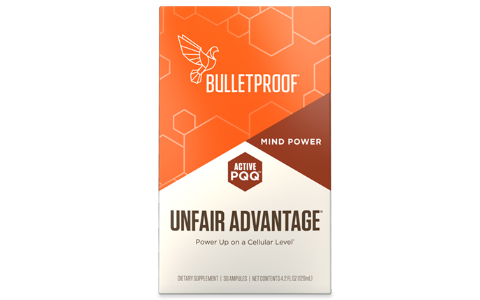 What’s more, Bullet Proof has a patented delivery system via its Brain Octane oil which makes use of a liposomal shell to send the nutrient straight to where it’s needed the most. You get the extra energy similar to taking in caffeine without the crashing experience. As you may know, mitochondria are considered as the body’s battery system where energy is stored and produced. 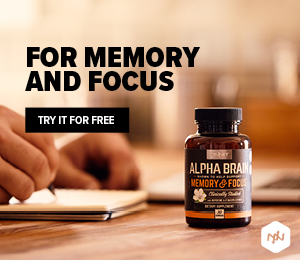 Without it, you’ll be feeling sluggish, lethargic and experience brain fog. Bullet Proof maintains that their PQQ ingredients are all-natural and devoid of artificial compounds. There’s no gluten, no preservatives, soy, dairy and it’s free of GMO as well. Vegans can take the supplement knowing that there’s no trace of any animal byproduct in the bottle. Lab testing is done via 3rd party companies to ensure the supplement works as intended and that quality is at a satisfactory level. 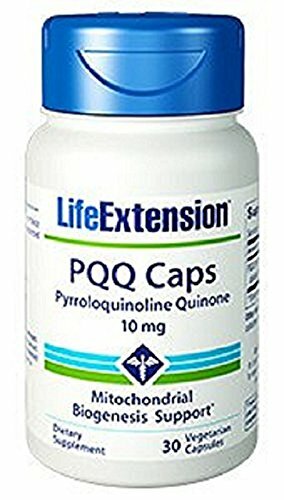 The PQQ in Life Extension’s product comes from Japan, which is created using the region’s unique fermentation process. In reading the label you’ll see that the dosage is half of what’s normally allowed; users will have the option to take one or two capsules each day according to their needs. One capsule contains 10mg of pure BioPQQ sourced from Japan. The directions for use lists that one or two capsules may be taken each day, preferably with a meal. The shell caps are vegetable based and do not contain any animal byproducts. Mitochondrial processes get scarce as we grow older, which leads to lack of energy and longevity. 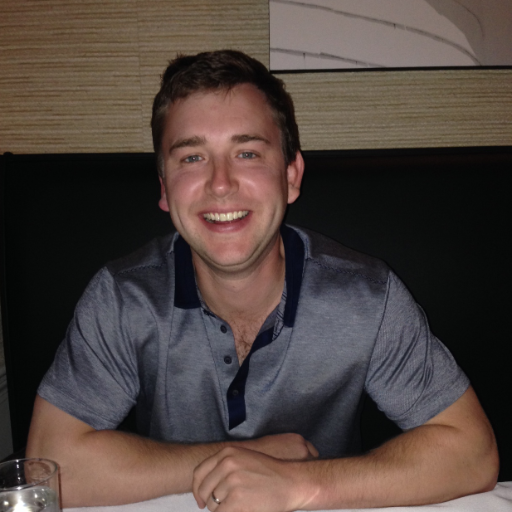 PQQ can jump-start the mitochondrial regeneration and lead you back to a fuller, longer life. New cells will be formed and you’ll soon get more energy for work and play every day. 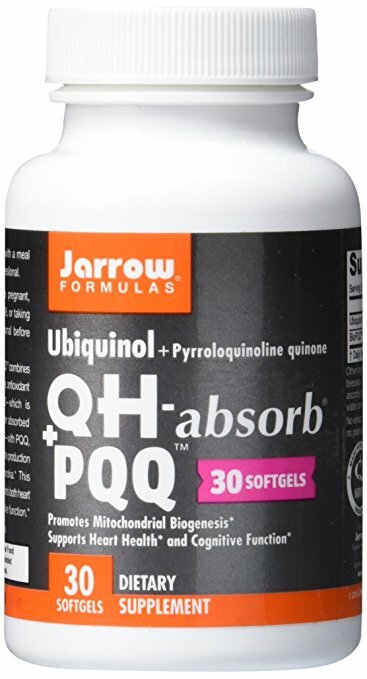 Jarrow Formulas is a reputable vendor not only in the PQQ field but in other health supplements as well. 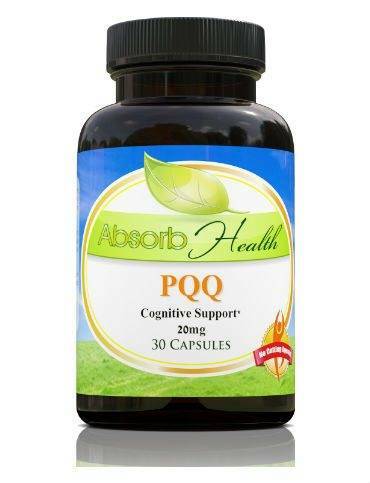 There are 30 capsules of potent PQQ within vegetable-based cap shells. A quick look at the ingredient label reveals additional co-enzymes and vitamins that facilitate the mitochondrial processes. Just like Life Extension’s PQQ supplement, this offers half of the daily recommended dose of PQQ. Each capsule has 10mg of BioPQQ and 100mg of Ubiquinol. Other ingredients include MCT, sunflower lecithin, beeswax, rosemary extract, natural mixed tocopherols and ascorbyl palmitate. There’s also no worry about consuming wheat, tree nuts, fish, egg, milk, gluten or soy because the shell is vegetable-based. BioPQQ is a trademark of PQQ source coming from Japan. Health Thru is a PQQ vendor who boasts having the highest concentrations of PQQ for supplementation. What’s more, you get a huge dose of calcium for stronger teeth and bones. One capsule contains 20mg of pure PQQ and 106mg of calcium. Other notable ingredients include silicon dioxide, magnesium stearate, and hypromellose. Like all the best PQQ supplement brands out there the product is both vegan and vegetarian-friendly, making it wholly available for everyone. 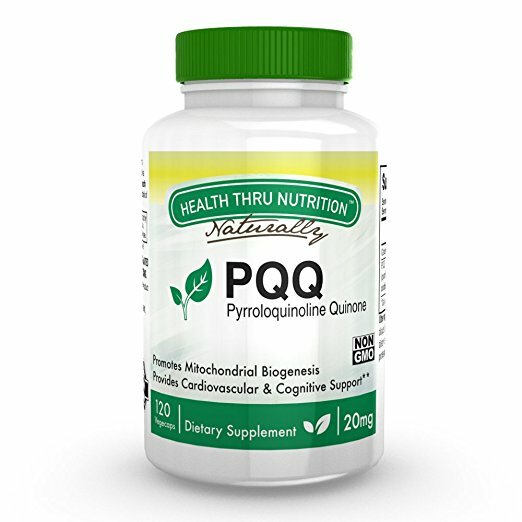 If you’d take a look at the manufacturer’s website you’ll see a list of ingredients that are not included in the making of the PQQ supplement. Soybean and soybean products, dairy and wheat, peanut and peanut by-products, tree nuts, shellfish or fish by-products, egg and milk. For the complete list, you can visit the official website of Health Thru Nutrition. Directions for use is easy. Take 1 capsule as a dietary supplement daily or as recommended by your physician. As a final note, standard dosing is at 20mg of PQQ. If you have inflammatory conditions then the recommended dosage may be higher. The best approach is to start small then go from there. Increase the dosage only if your doctor allows it and if you’re acclimated to it after a few months. 40mg of dosage is hazardous to your health and should not be done in any circumstance.